Great in-town location! Walk to Green, train, shops and bistros. 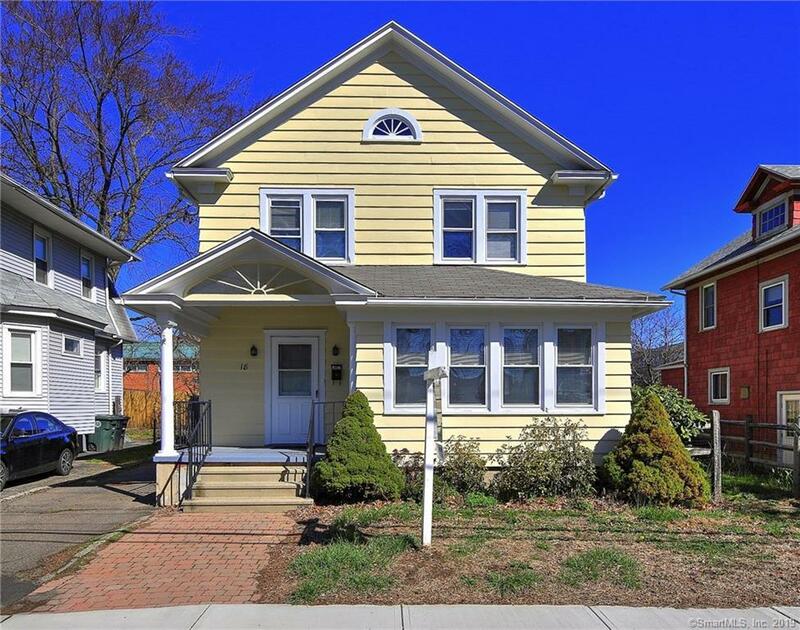 Charming colonial with hardwood floors, living room with fireplace, great woodwork and lots of charm. Move right in! Directions: High Or River St To Darina.